Meet Dr. Youmen Chaaban, who joined the Faculty of Arts and Science this year as an assistant professor in the Education Department. 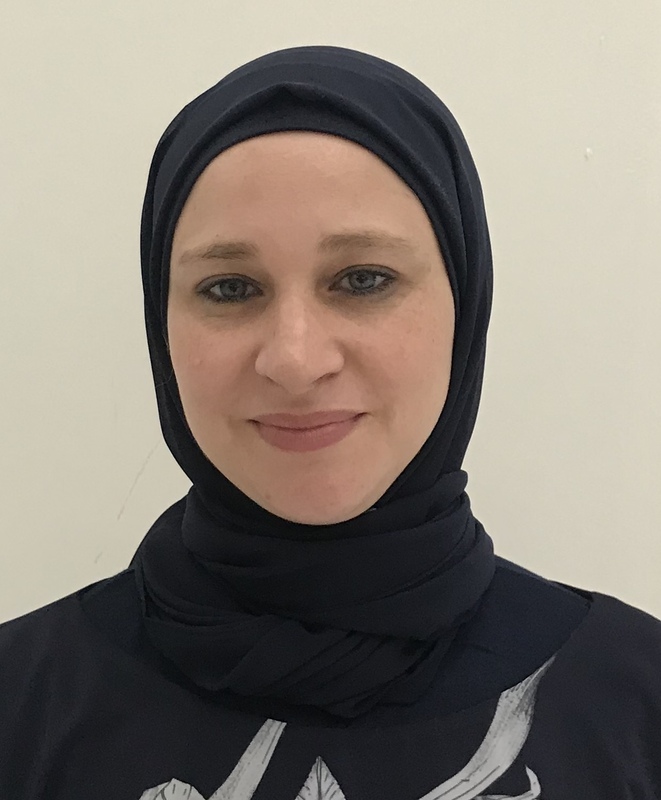 Dr. Chaaban has a PhD from Macquerie University in Sydney, Australia and a Master’s degree in Education from Balamand, as well as a Master’s degree in TESOL from Deakin University in Melbourne. She began her university studies with a BA in Education, while simultaneously studying for a BA in English Language and Literature, both at the Lebanese University. She has over 12 years of teaching experience, expanding the levels of students in primary, intermediate, secondary and university education. Her research interests include technology-enhanced learning, teacher professional development, project-based learning, and English language teaching and learning. She has several research publications in international journals, including original research conducted in Qatar and Lebanon. She has also been actively involved in a number of teacher preparation programs, where she has held the positions of instructional coach, head of department, and curriculum coordinator. Dr. Chaaban was the recipient of Doha’s 2018 Al-Faisal Educational Research Award.